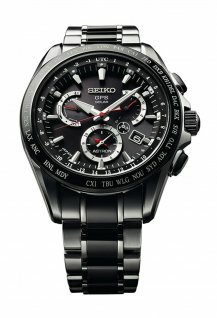 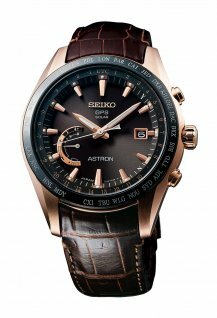 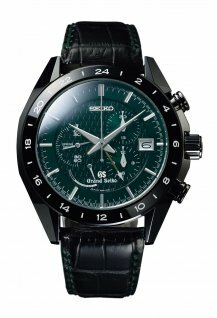 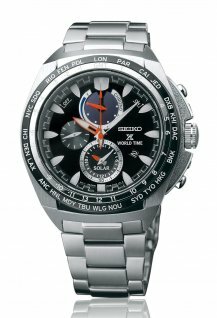 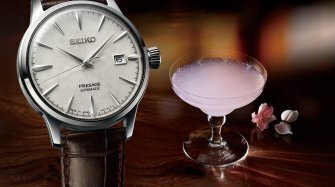 Seiko presents two new Presage watches, inspired by the glamour of the cocktail bar. 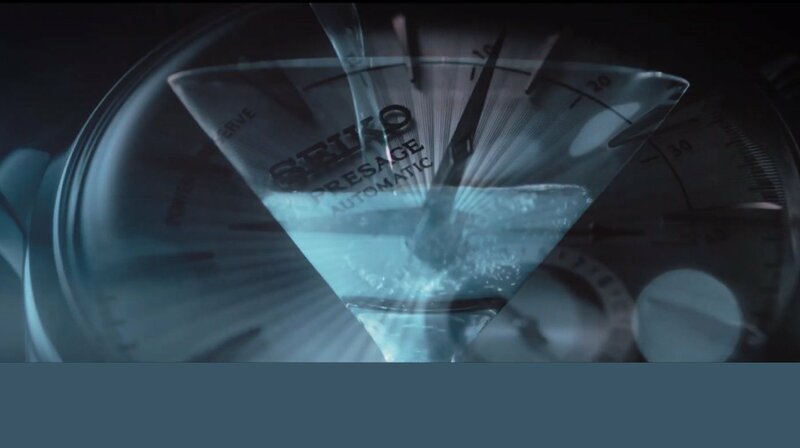 The ice blue dial model (ref. 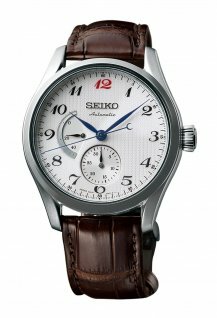 SSA343J1) is inspired by the Skydiving cocktail, while the brown gradation dial model (ref. 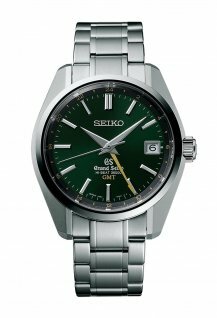 SRPB46J1 ) is inspired by the Manhattan cocktail. 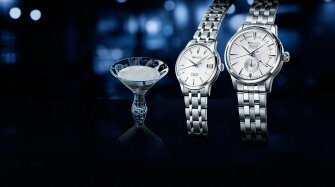 These Presage watches have slim, shining markers, evoking the stem of a cocktail glass and a classical box-shaped hardlex crystal with delicately curved hands.